PALM COAST, Fla. – Sydney Abbott became the third Grace women’s golfer to compete at NCCAA Nationals this week. Abbott competed as an individual, representing the Lady Lancers at Hammock Beach Resort. 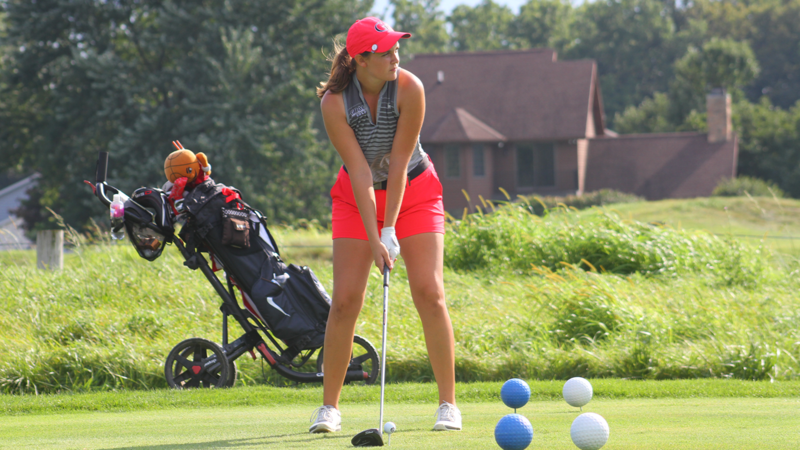 She was the top-finishing individual participant in the three-day, three-round tournament. After the first national tournament round of her career, Abbott was in 13th place. She finished with two birdies on Monday, carding an 80. She sat just three strokes out of the top five on the leaderboard. On Tuesday she fired an 83 and wrapped up her national tournament experience with another 83 on Wednesday, placing 15th out of 49 participants. The Lady Lancers will continue to lay in the spring in preparation for the 2018 Crossroads League Championships.